The mid-range segment in the smartphone industry is very popular in India. 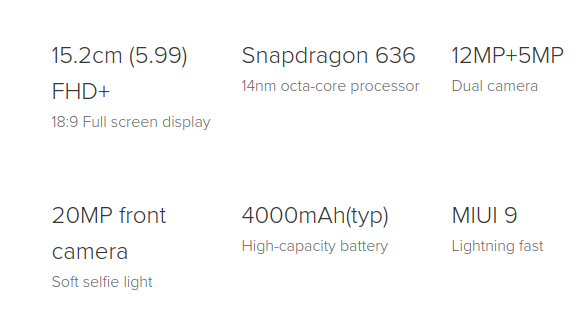 Xiaomi is one of the forerunners in this context. It has a long range of Mi series, which serves as the midrange section. 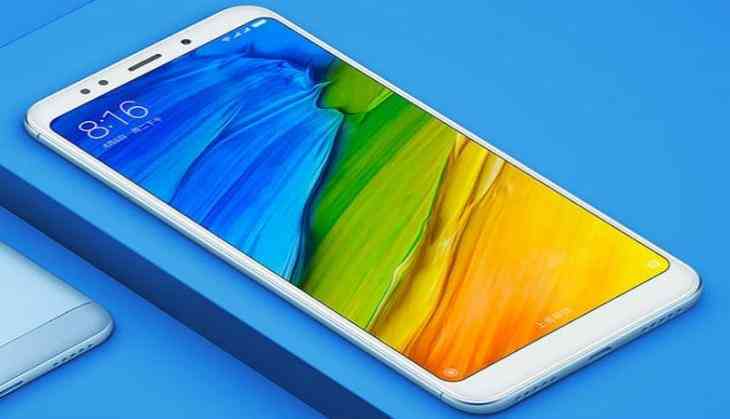 Xiaomi Redmi Note 5 Pro has become a most popular smartphone in the segment. This device has 6GB RAM with rear dual camera setup along with massive 4000mAh battery. This device is selling at the price of Rs 13,999. 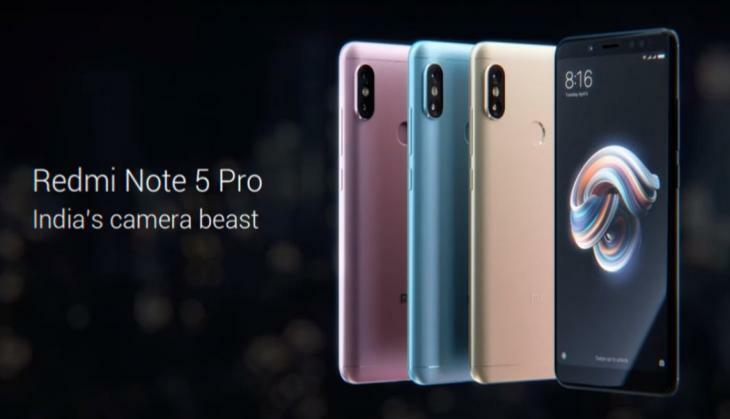 Xiaomi Redmi Note 5 Pro has become a most popular smartphone in the segment. This device has 6GB RAM with rear dual camera setup along with massive 4000mAh battery. This device is selling at the price of Rs 13,999. 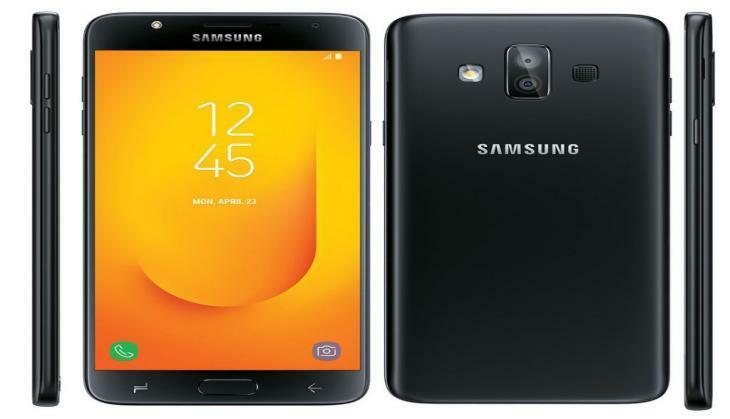 Samsung Galaxy J7 Duo is the latest device launched by the South-Korean tech giant Samsung in mid segment. This device runs on Android Oreo, dual rear cameras, App pair and Bixby Home. 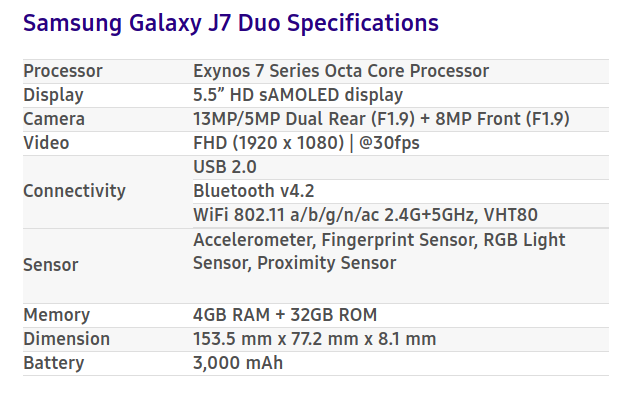 This handset is available at the price of Rs 16,990. 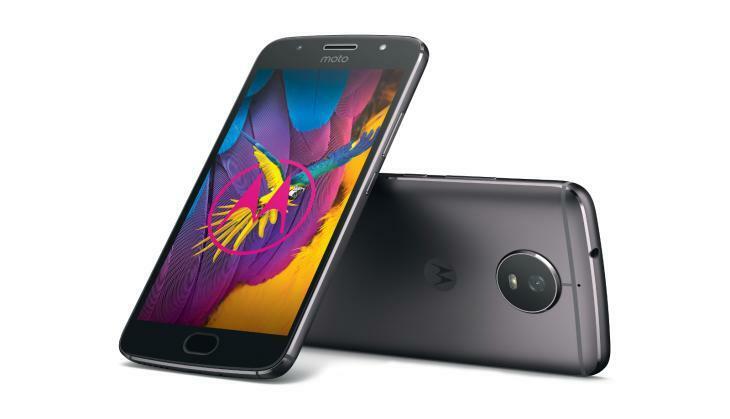 Moto GS5 is one of the oldest smartphones with a unibody design and dual camera setup. This device is available in 4GB RAM and 64GB internal storage. This smartphone is priced at Rs 16,999. 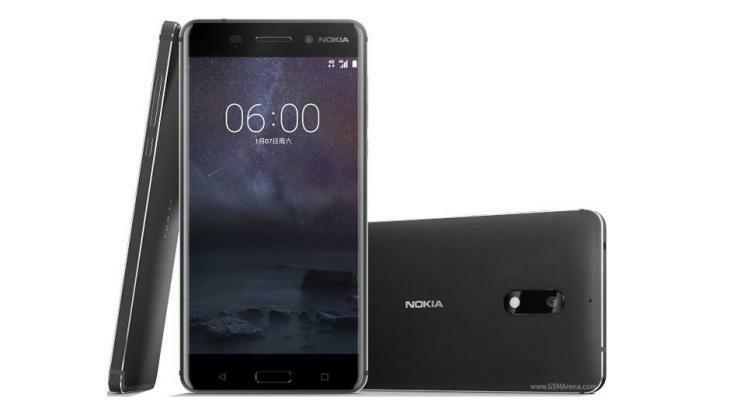 Nokia 6 launched in this year, also has the same specification as an above-listed smartphone. 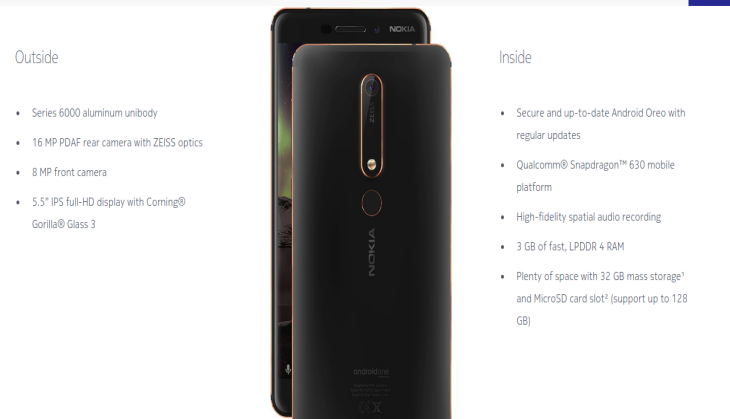 It is selling at the price of Rs 16,999.